Home / Rentals / Rentals / Beach Cooler $3/day or $10/wk – Reserve Now. 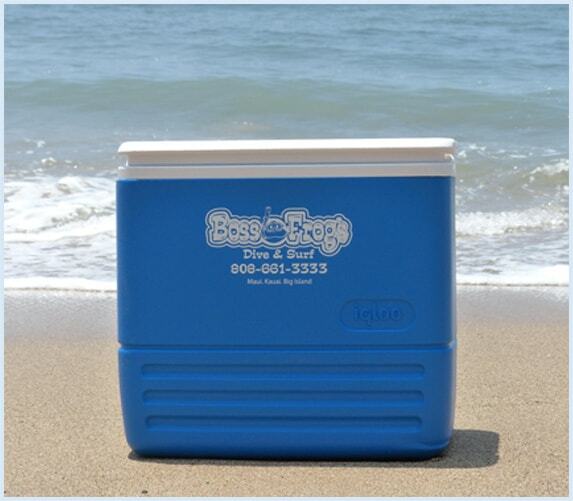 Beach Cooler $3/day or $10/wk – Reserve Now. Stop by and pick up a Beach Cooler, to keep all your refreshments cold while you’re chilling at the beach! 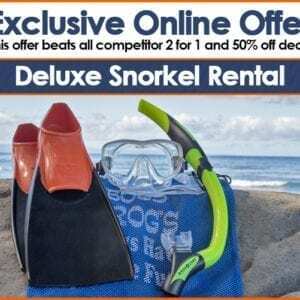 Surfboard Rentals from $25/day or $90/wk – Reserve Now. 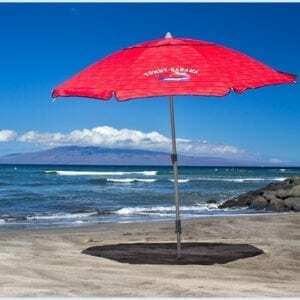 Beach Umbrella $6/day or $17/wk – Reserve Now.